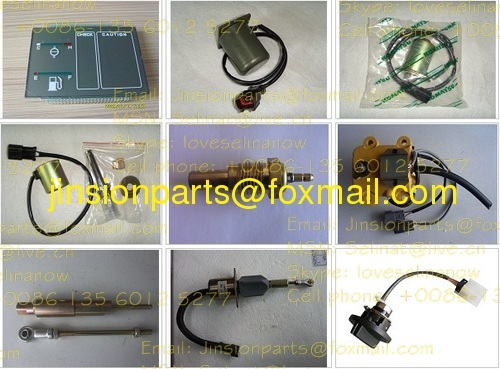 Because there are too many kinds of excavator parts in stock,some items are not presented on our online store,we warmly welcome your inquiry of your needed parts.Thanks alot. 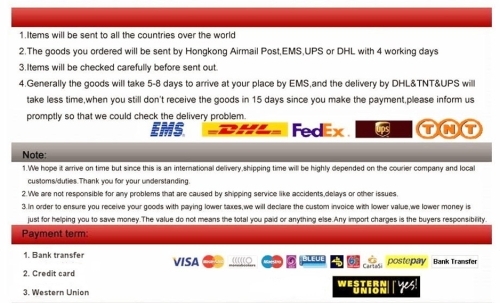 If you need to confirm more details,please contact me at any time. 1) Inner packing: Waterproof paper packing. 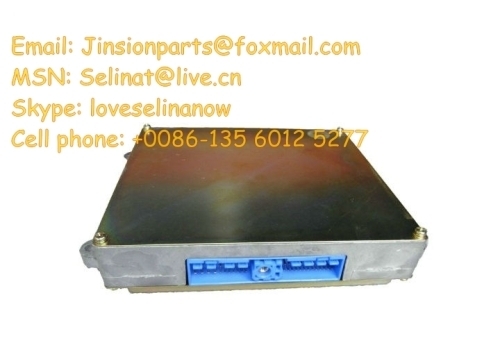 2) Outer Packing: Export carton packing with / without Pallet. 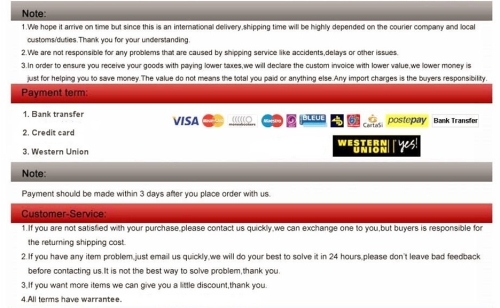 3) Customized packing is available. This Hitachi controller is very strong and blessed with original binding quality. 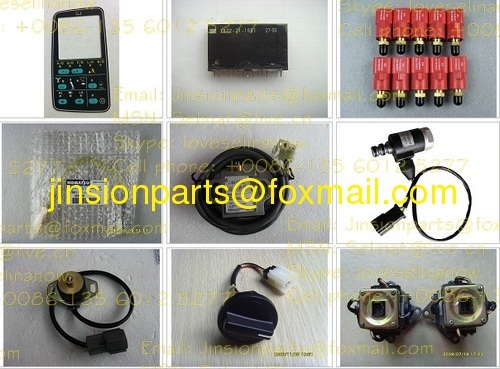 The following are some products of our company. 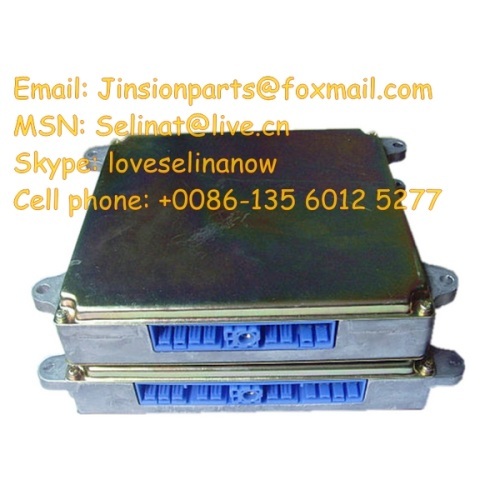 If you have any interesting in excavator parts. Contact us quickly, we will provide the best service to meet your needs. Any comments or any assist we can do for you please feel free advise. 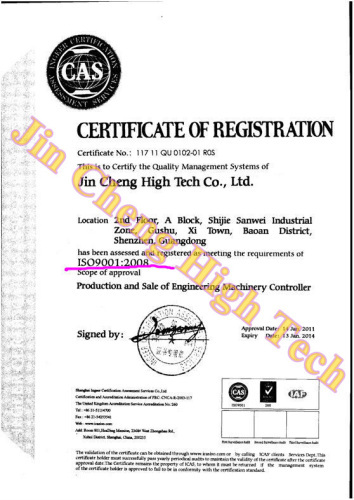 Why choose Jin Cheng high-tech? 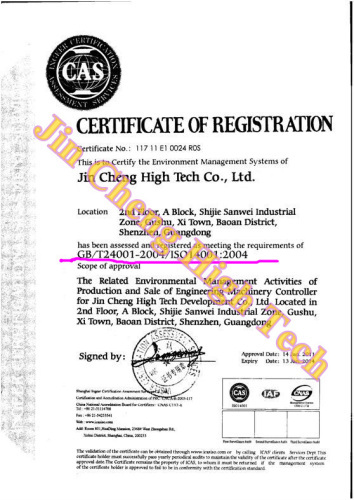 Shenzhen Jin Cheng high-tech Co, Ltd is located in Shenzhen, the biggest electronic emporium in Asia, founded in May, 1998. 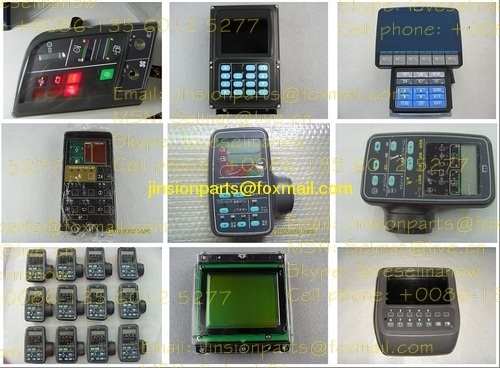 We are a professional manufacturer specialized in researching and development of the excavator controller panel, monitor, throttle motor and other electric fittings of the excavators. 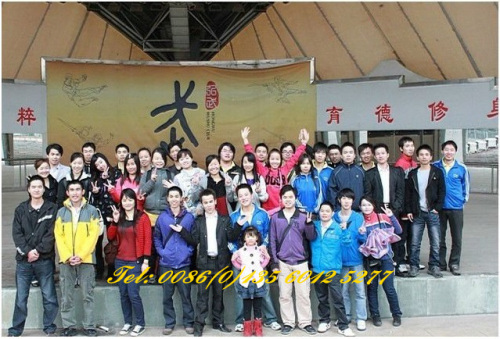 The company since have been established, manage the sourcing, production, inspection strictly. The advanced manufacturing technique, inspection techniques and the effective staff guarantee the high quality and competitive price of the products. 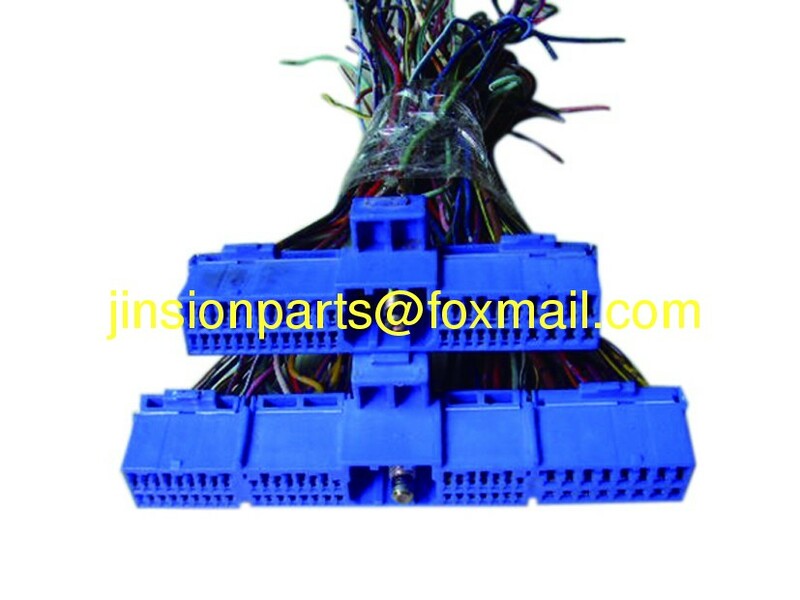 In the pace of development of the company, the company is now running as the biggest supplier of excavator electric fittings in China and enjoys a high reputation oversea.